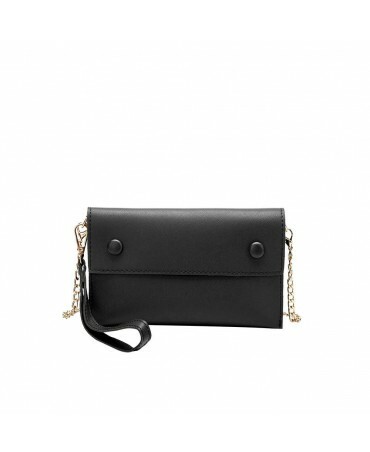 Easy to wear, the Lexi clutch is perfect for everybody. 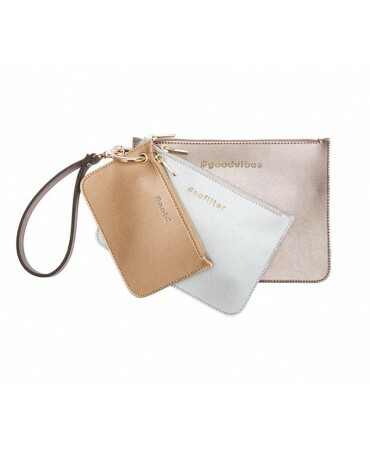 Practical, the separate bags are ideal for carrying around everyday essentials. 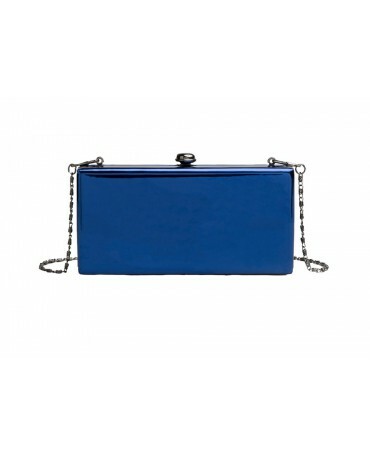 We love the metallic colours! 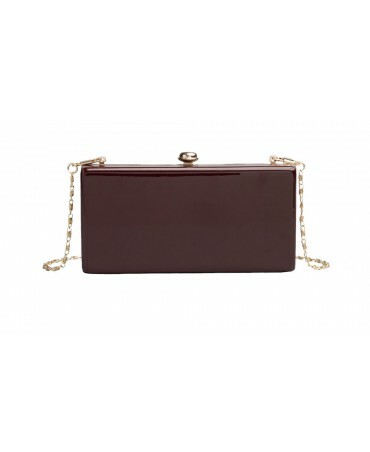 Elegant and sophisticated, the Adrian box clutch is the ideal partner for all of your events and evening excursions. 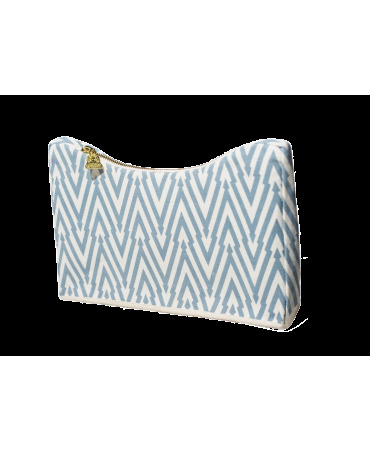 It lets you take all of your essentials with you in case of a make-up emergency! 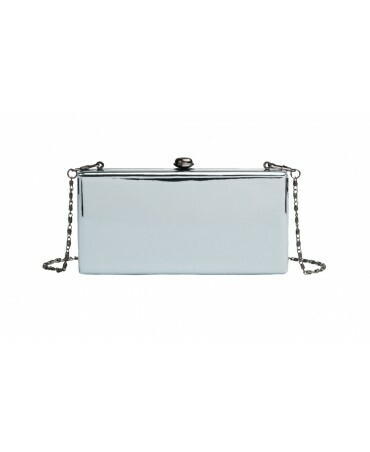 Shiny and feminine, the Ava box clutch is perfect to take with you on your nights out. 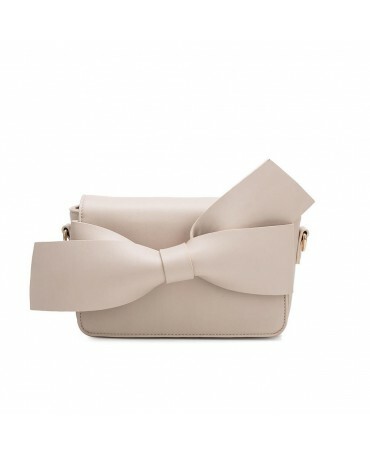 Practical and petite, your essentials can accompany you with a touch of glamour. 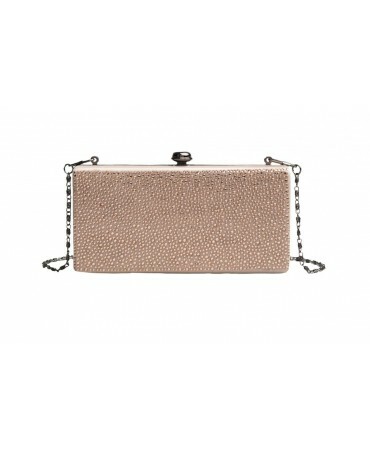 Both feminine and Rock'N'Roll, the Skyline box clutch is the ideal partner for your evenings on the town. 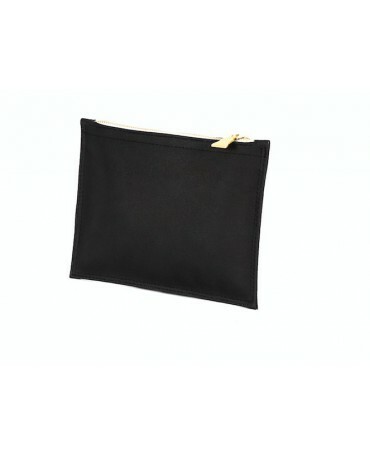 You can carry all of your essentials with you in case of urgent phone calls or make-up touch ups! 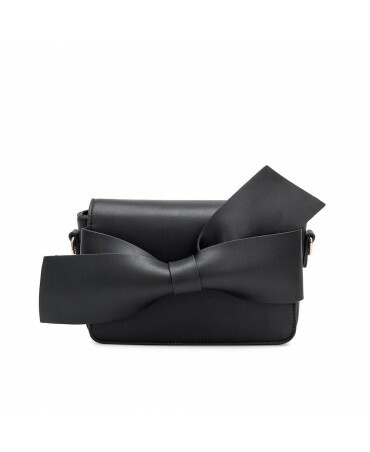 Beautifully made in black vegan leather, the "Drayton" is ideal to accompany a classic and elegant evening look as well as your day to day wear. 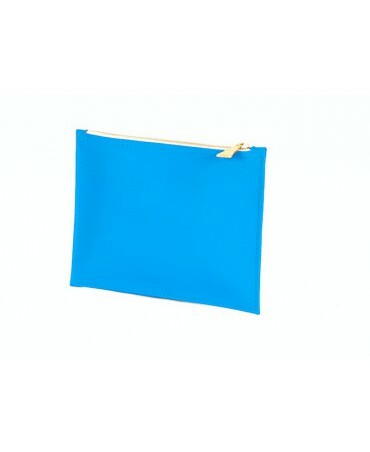 With its original shape and geometric style, the Orome clutch was created to fit under your arm! 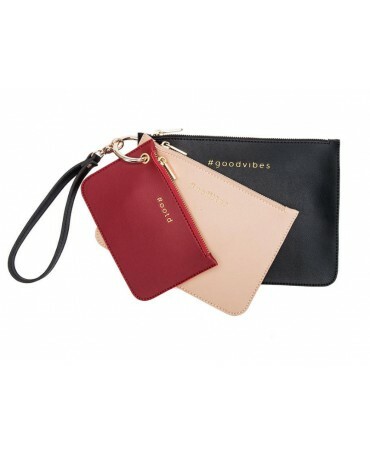 Made entirely from organic and eco-friendly materials, it's the ultimate vegan accessory. 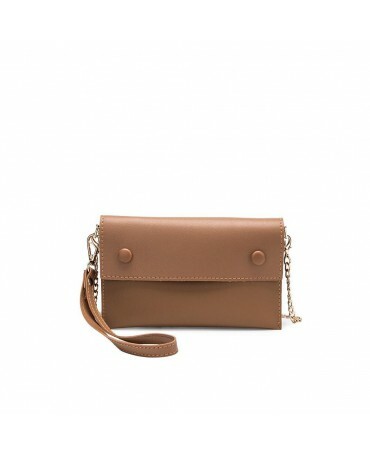 Simple and practical, the Primrose pouch is not only pretty but vegan! 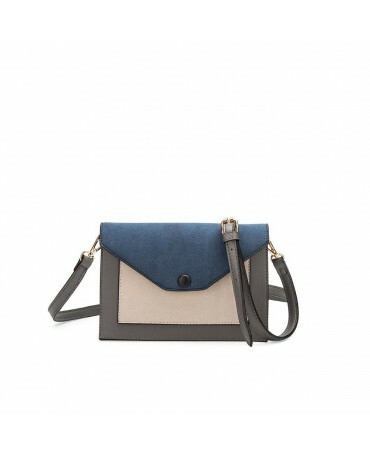 Made from organic materials, this model is ideal to take your essentials with you on an evening out.